Take on any terrain, any weather, any time of year. When you’re sporting the right hiking boots, you can clear any obstacle that comes across your path. 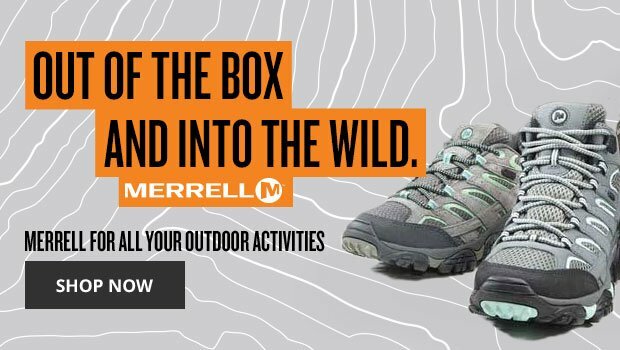 Whether you’re interested in light hiking or serious backpacking, you can find supportive boots packed with special features and advanced technology. 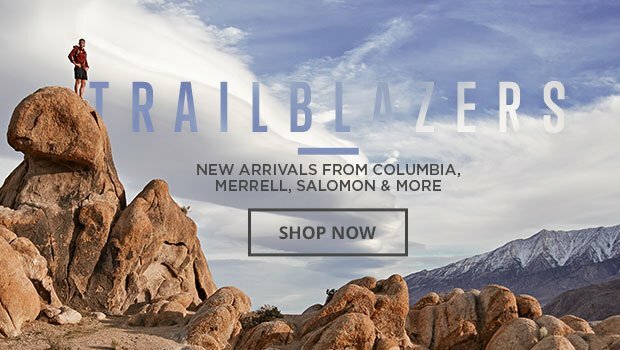 Some of our styles come with shock absorption, water resistance, moisture-wicking, secure lacing and rugged traction that will stabilize you on any trail. With our intuitive site filters and large selection, you can find the perfect fit. Hit the trails in the most advanced hiking boots on the market from brands like Salomon, Asolo and Lowa. Own multiple pairs of Keen shoes they are very comfortable and durable and even better when I got these half price!! These Adidas Terrex are very well built and comfortable. I'm also impressed with the style/looks, money well spent! This is my husbands 5th pair of Gypsum II. Absolutely loves them. Replaces every other year.